Age 89, of Elm Street, Fort Loramie, passed away of natural causes early Wednesday morning, January 16, 2019, at the Versailles Health Care Center in Versailles, Ohio. She was born April 28, 1929, in Fort Loramie, Ohio, to the late Anthony and Pauline (Ernst) Seger. On April 19, 1952, at St. Michael Catholic Church in Fort Loramie, Vera married Thomas P. Schwartz who preceded her in death on December 30, 2006. Surviving are four children: Janis and Tony Winner of Fort Loramie, Joyce and Ed Roetgerman of Minster, Jayne and Bob Hart of Lexington, KY and John & Janel Schwartz of New Bremen along with 12 grandchildren, 21 great-grandchildren & four great-great grandchildren; one sister, Velma & Jack Friemering of Celina and several brothers & sisters-in-law: Kenneth Schwartz of Russia, Joan and Norm Wright of Troy, Ruth Neargarder of Frenchtown and Mary Clark of North Carolina. She was preceded in death by one son-in-law, William Yike; brothers & sisters-in-law: Cyril & Evelyn Seger, Rita & Tom Zavislan, Walter & Shirley Seger, Robert & Florence Schwartz, Herbert & Pat Schwartz, Marie Schwartz, Norma & John C. Jelly, Carl Neargarder and Jerry Herron. Vera was a 1947 graduate of Fort Loramie High School. She later went on to obtain a bachelor's degree in Elementary Education from Wright State University and a master's degree from the University of Dayton. She was retired from Fort Loramie Schools where she had been a kindergarten teacher for nearly 25 years. 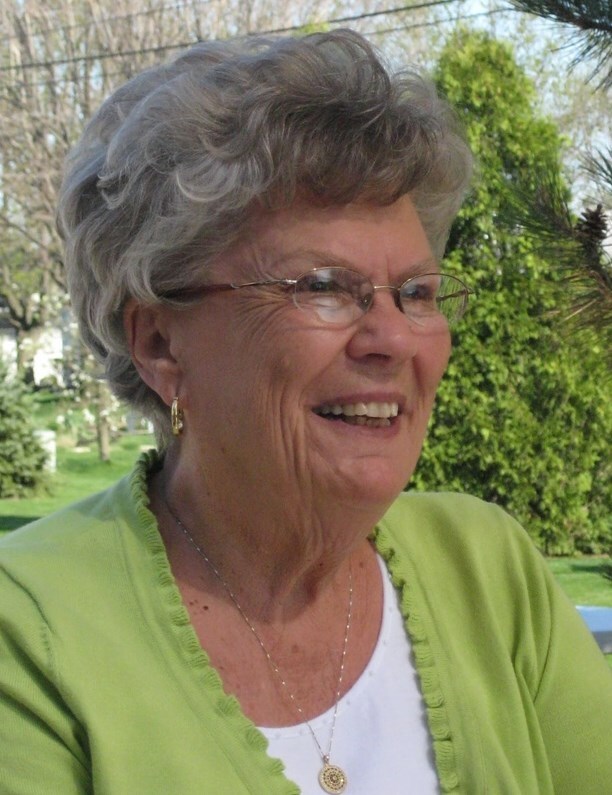 Mrs. Schwartz was a member of St. Michael Catholic Church, St. Ann's Ladies Sodality, the Fort Loramie Legion Auxiliary, Minster Eagles Auxiliary, the Fort Loramie Racing Club, Shelby County Retired Teachers Assoc. and the Delta Kappa Gamma Society. Vera enjoyed her gardens and spending time with her grandchildren, family and friends. Mass of Christian Burial will be 10:30 AM, Monday, January 21, 2019, at St. Michael Church in Fort Loramie with Rev. Steven Shoup presiding. Interment will follow at St. Michael Cemetery. Friends may call Sunday 3:00 to 7:00 PM and Monday 9:00 to 10:00 AM at Gehret Funeral Home in Fort Loramie. Memorials may be made to NFL Region St. Vincent DePaul. Private condolences may be expressed at www.gehretfuneralhome.com.